School can cause an extraordinary amount of stress for some young people. Definitely not ‘the best days of their life’ as the saying goes! For some little ones, stress can begin when they first start infant school. Being separated from their parents, perhaps for the first time, can make the day seem miserable and endless. 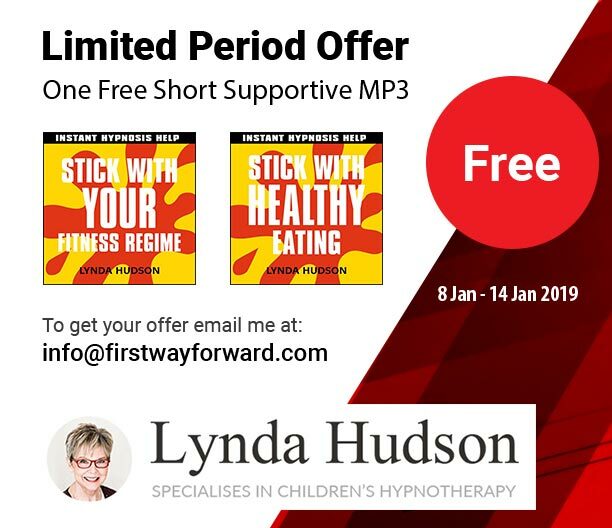 Listening to the audio I love school at bedtime has been an amazing source of comfort and strength for these 4 to 6 year olds…. and their parents too! Focus and concentration helps early high school / secondary school students do exactly ‘what is says on the tin’! 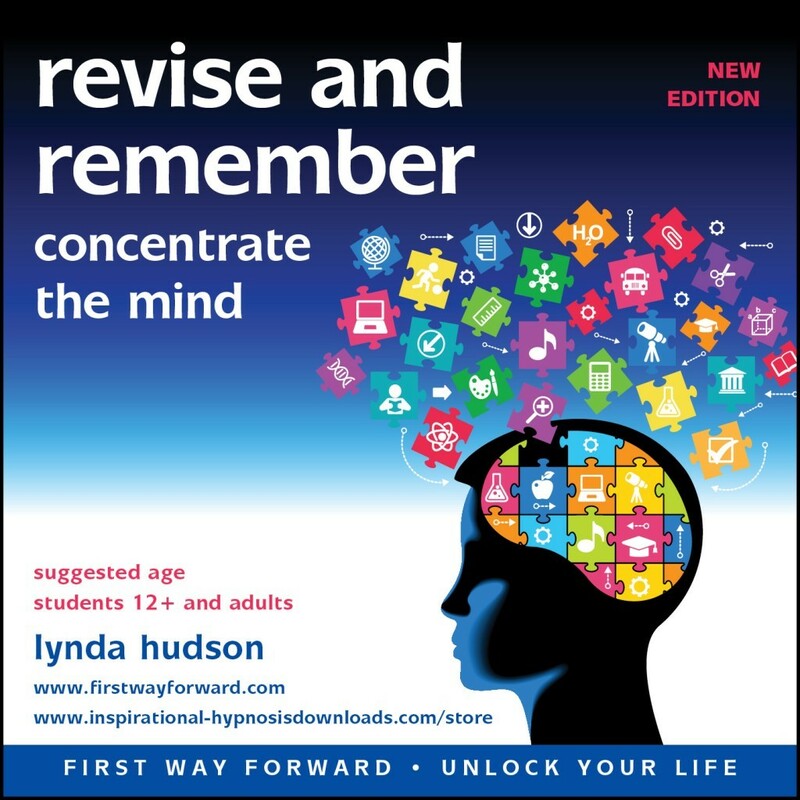 Revise and remember is aimed at slightly older students studying for more formal exams. 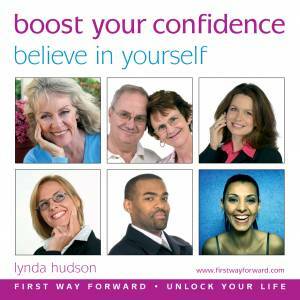 It’s also great for university students and those taking professional exams in later life. 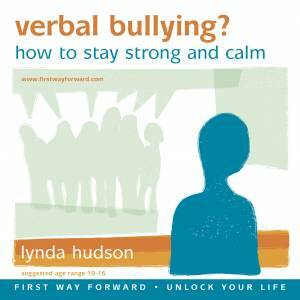 It helps with calm, confidence and self-control and includes various study strategies based on accelerated learning techniques. Overcome exam nerves also has effective exam taking strategies as well as positive suggestions for staying calm, confident and in control before, during and after an exam. 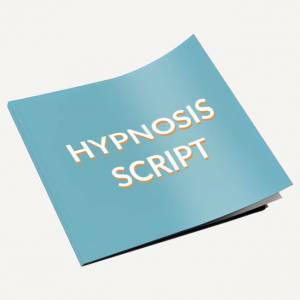 Played nightly in the ‘lead up’ to the exam it can help ensure calm and restful sleep as well as a positive attitude to sitting the exam itself. Children with Dyslexia can have problems with expressing themselves and suffer emotional difficulties too. It’s not all about practical difficulties with reading and writing. Their self-esteem is often badly affected because they compare themselves negatively with others who seem to find it easy to learn and get good academic results. 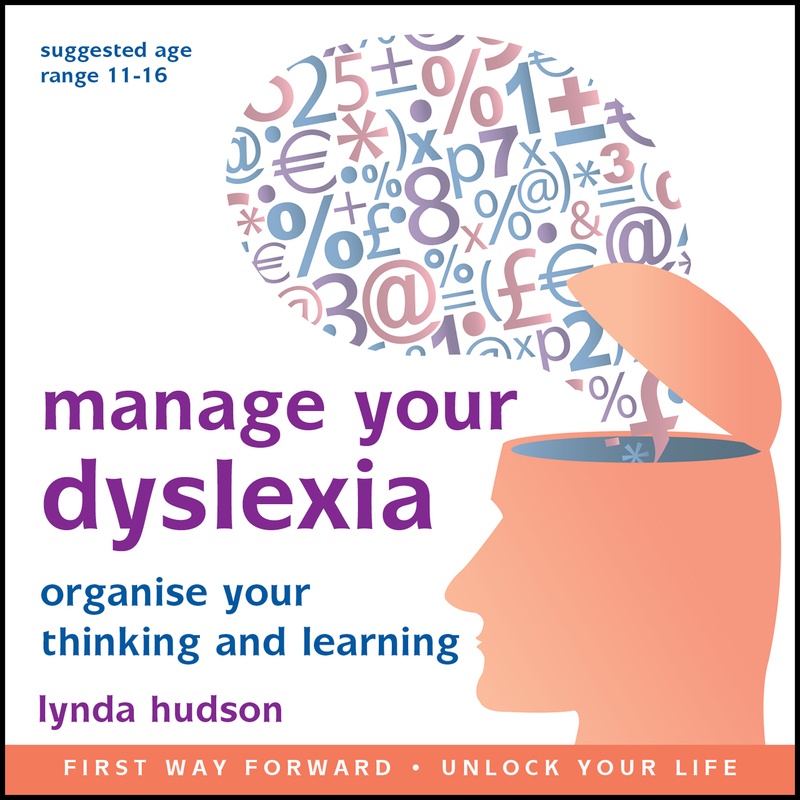 The audio Manage your Dyslexia helps boosts self–belief and strengthens emotional security.